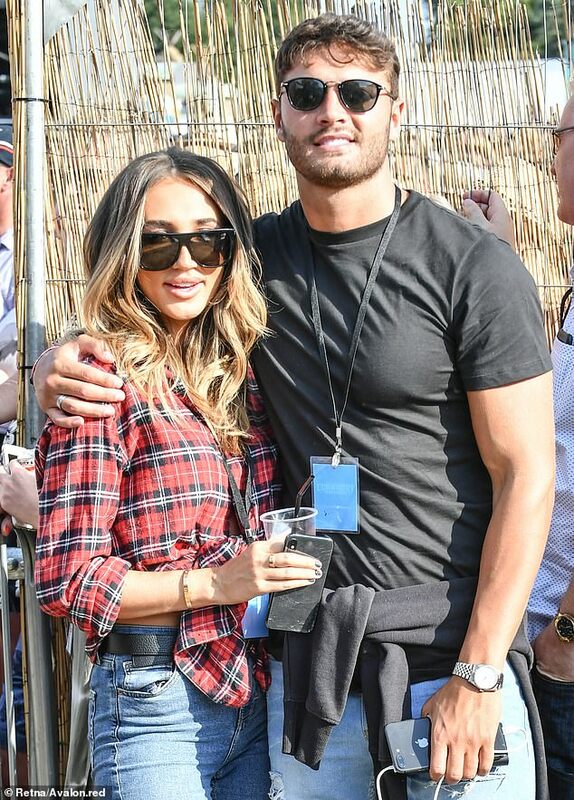 Megan McKenna has dropped out of her Loose Women appearance because she couldn't face being on television after her ex-boyfriend Mike Thalassitis' death. 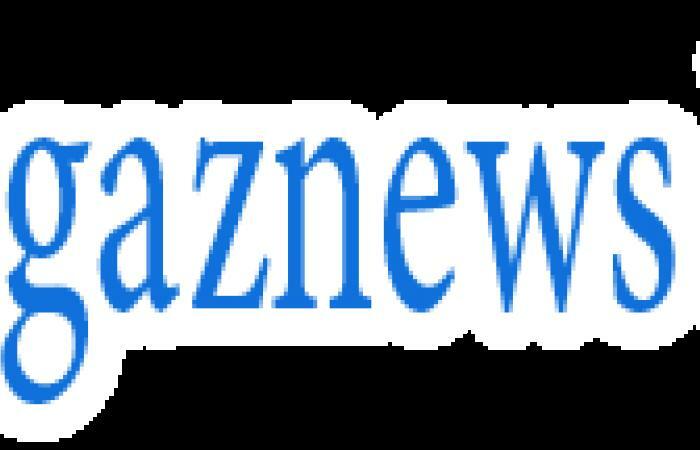 The former TOWIE star, 26, is reportedly too heartbroken to work as she is reeling from the death of her former boyfriend after revealing she is in 'complete shock'. Megan was set to appear to discuss her recent stint on Celebs Go Dating on Tuesday afternoon, however insiders told The Sun that she has pulled out. MailOnline has contacted Loose Women for comment. Megan looked solemn as she was pictured leaving her car on Monday evening, as she was spotted for the first time since breaking her silence on Mike's tragic death. Love Island star Mike was found dead in North London on Saturday aged 26, with Metropolitan Police confirming that the former Love Island star was found hanged in a park near his home. 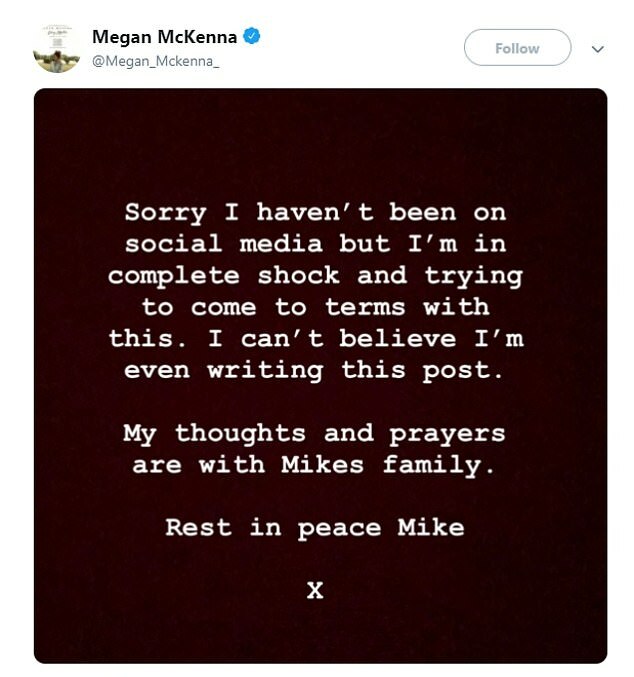 Megan released a statement on Twitter on Monday afternoon to offer condolences to his family, two days after Mike's death. She wrote: 'Sorry I haven't been on social media but I'm in complete shock and trying to come to terms with this. 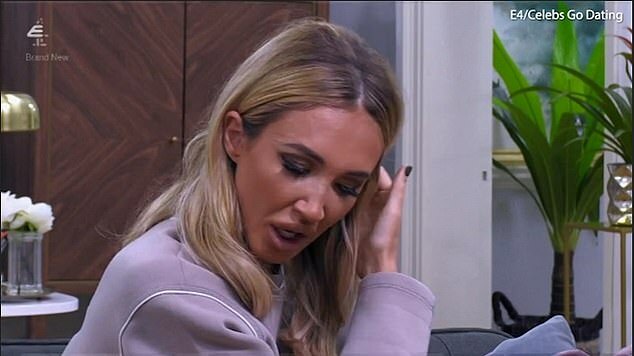 Just weeks before his passing this weekend, Megan became emotional when speaking about her relationship with Mike, while looking for love on Celebs Go Dating. Mike and Megan dated for seven months on and off but ultimately confirmed their separation seven months ago. They were first romantically linked in February 2018 when they jetted off to spend Valentine's Day together in Amsterdam. On why they ended things, Megan previously said: 'We just feel like we're both at different point in our lives.